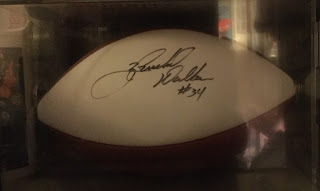 I bought this autographed white panel football, signed by Herschel, several years ago. 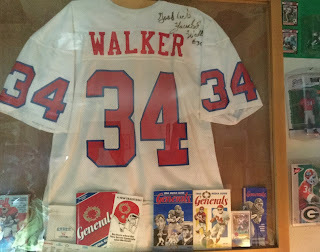 It's in a case, but the flash, and the cluttered background makes the photo a little busy. 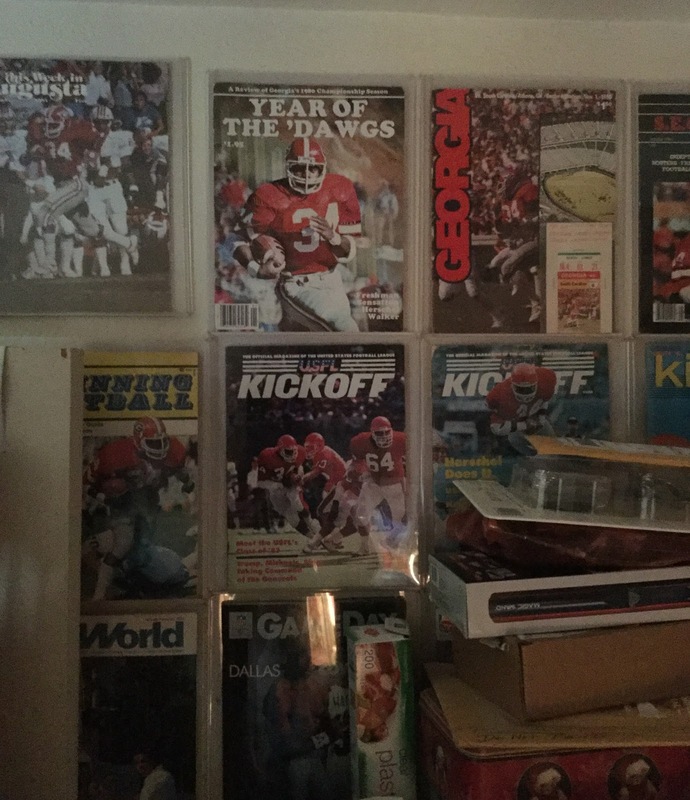 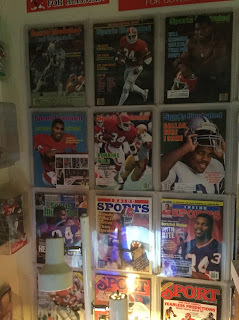 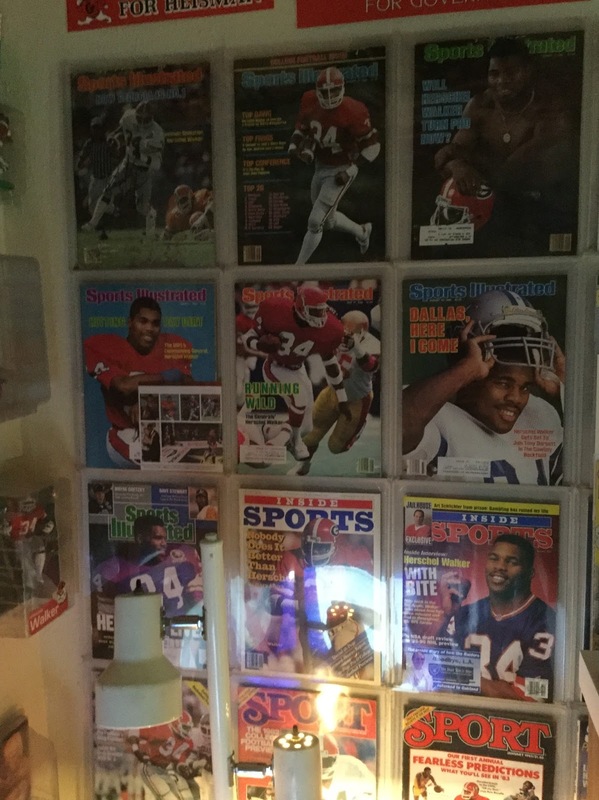 Here are a few more pics of some Herschel Walker memorabilia.